Director Richard Coutts will be heading to Cannes to receive the Practice’s latest award, this time for the Eiland Veur Lent project in Nijmegen, Holland. 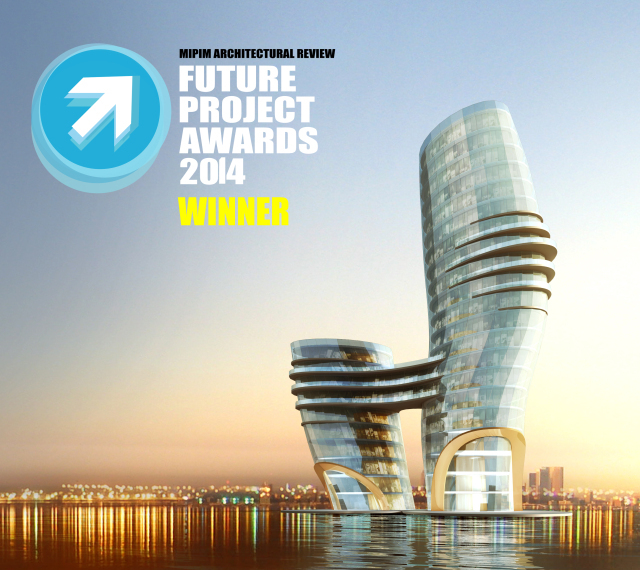 The ‘island retreat’ design has been awarded the MIPIM AR Future Projects Award for Regeneration and Masterplanning. Part of the Dutch ‘Room for the River’ programme, the newly-created island in a major flood-relief channel combines water recreation, river ecology, flood-resilient development and sustainable infrastructure to create an holistic and self-sufficient ‘eco-leisure’ destination. The Making Space for Water programme marks a paradigm shift in flood mitigation, with developments designed to make space for floodwater and work in harmony with natural processes. Construction began in late 2013 and once completed Eiland Veur Lent will be an exemplar, integrated solution and showcase for international architectural and technical innovation.